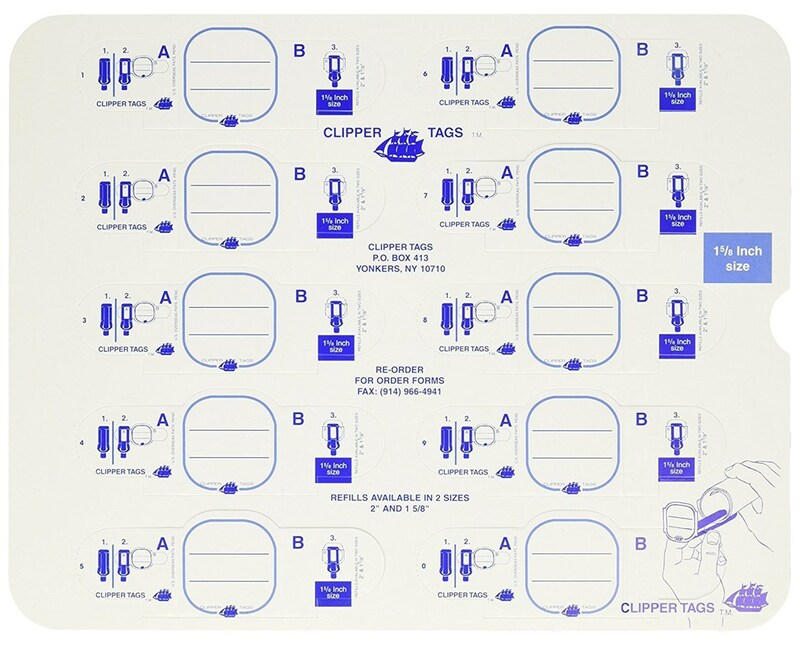 The Tag Refills For Clipper Tags Labeling System (Qty. 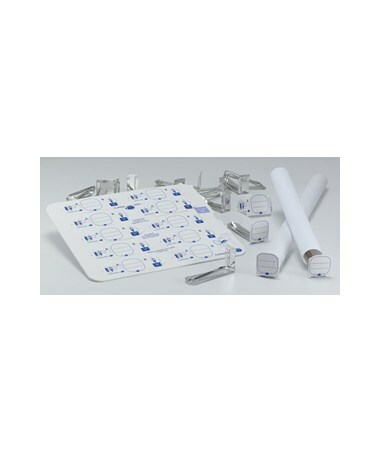 150) is designed for quick and easy identification of blueprints, building plans, maps, drawings, and other rolled materials. 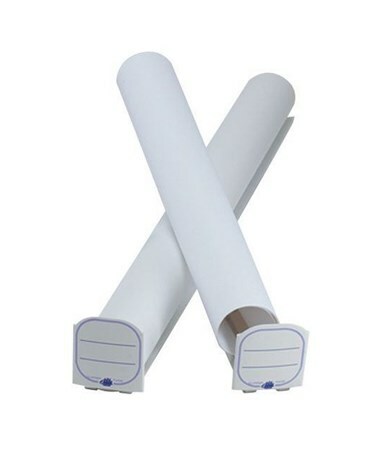 It is made of durable, white cardboard material and is attached to the end of rolled files where it can be easily read. 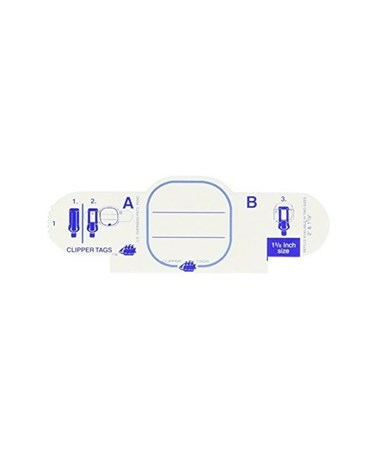 To accommodate most organizing and labeling needs, it includes 150 replacement ID tags for Clipper Tags Labeling System. 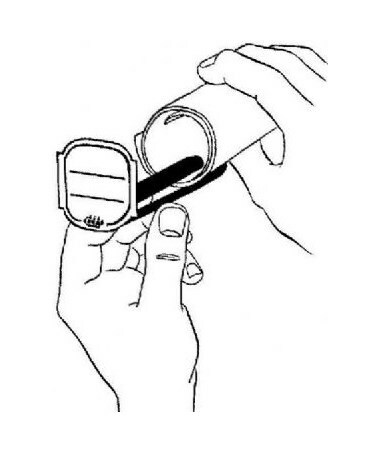 It comes in two sizes: 1-5/8 inches and two inches. The Tag Refills For Clipper Tags Labeling System (Qty. 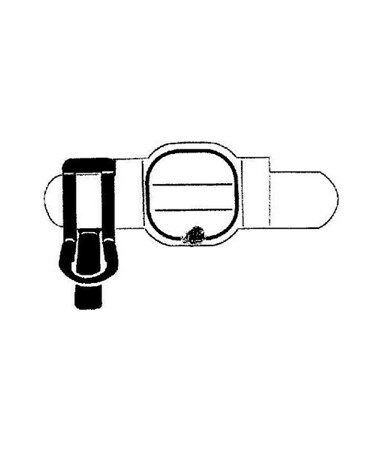 150) comes in two tag sizes. Please select your preference from the menu above.